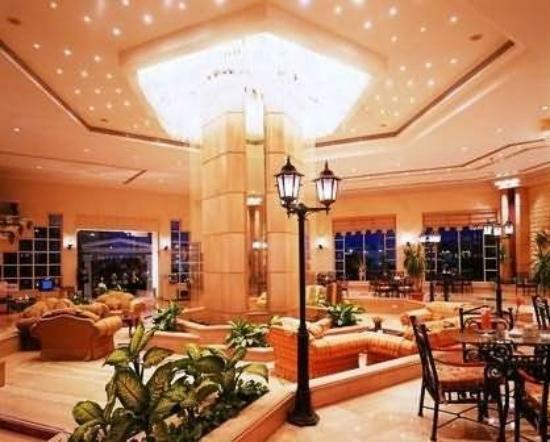 The Dreams Vacation Resort in the Red Sea area of Sharm el Sheikh, is a 5 star resort. Unfortunately, many holidaymakers visiting the hotel would not agree. The Dreams Vacation Resort Hotel offers visitors an All Inclusive family getaway, but also offers many holidaymakers avoidable holiday illness. Sickholiday.com have dealt with 22 cases of reported food poisoning at the Dreams Beach Resort Hotel. Visitors to the resort have reported unacceptable standards, such as flies and birds feeding on the open buffet and the hotel restaurant serving chicken and fish that were not cooked thoroughly. These very poor hygiene standards have lead to Sickholiday.com dealing with reports of visitors suffering from severe diarrhoea, stomach cramps and high temperatures. Theses symptoms have lead to many all-inclusive holidays being ruined and many holidaymakers left out of pocket. Upon her return to the UK Mrs M complained to Thomas Cook, who not only did not offer any form of compensation, but completely dismissed her complaint. Sickholiday.com understand that this is totally unacceptable, and as such were very happy to assist Mrs M in pursuing a successful compensation claim. 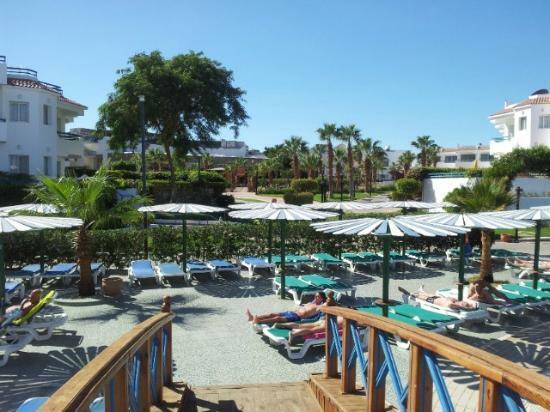 Mr H stayed at the Dreams Beach Resort in August 2013, and fell ill 5 days into the holiday. Mr H contacted Sickholiday.com after returning to the UK but not before having his holiday ruined by diarrhoea, stomach cramps, and a high temperature. Mr H was put on a intervenes drip on 4 separate occasions throughout his holiday. Sickholiday.com discovered that the hotel staff dismissed his illness as purely heat related. Mr H’s symptoms lasted for 3 weeks forcing him to take unpaid time off work. The standards, and subsequent service Mr H received at the Dreams Beach Resort are unacceptable. Sickholiday.com have over 10 years industry experience dealing with cases such as Mr H’s, and as such were happy to help him pursue a successful compensation claim. “…I don’t know where can I begin with the poor standards at this hotel. The food was infested with flies and little birds pecking away at what was on offer. There was also half done chicken and fish being served! During our stay we contracted severe diarrhoea and stomach cramps and had to go Dreams Beach medical center. “I didn’t touch the tap water, the ice, any fish or meat etc, and i was very poorly for 3 days of the holiday. I was ill to the point i couldn’t even leave the room. I didn’t eat anything from the hotel, and nearly everyone you spoke too had been ill at some point.